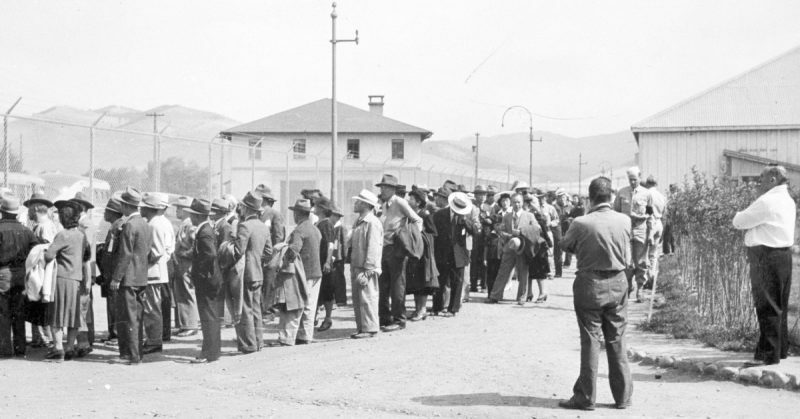 Internment of Japanese Americans during the Second World War is widely known and well documented. However, less is known about the thousands of “ethnic Germans” who were also detained, as well as smaller numbers of Italians and Italian Americans. The precedent was set during the First World War when laws dating back to the 18th Century were used to authorize the detention of anyone considered to be an “enemy alien” and therefore a possible threat to security and the war effort. The Government set up four camps. The main ones were located in Hot Springs, CA and at Fort Oglethorpe in Georgia. These camps were referred to as DOJ (Department of Justice) Camps. Those interned included not only German nationals but also those of recent German descent. As they were now considered to be enemy aliens, many had their homes and property seized by the Government. 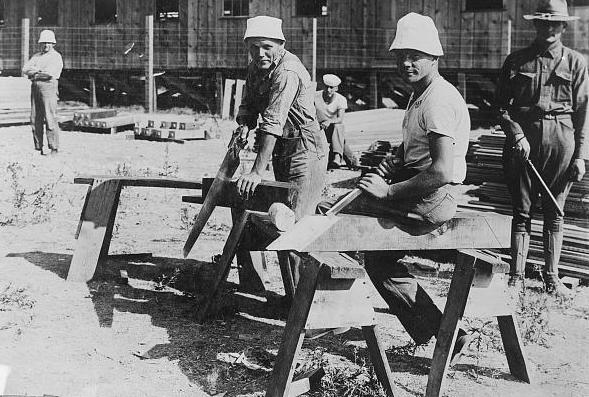 Germans building barracks in an internment camp during World War I. 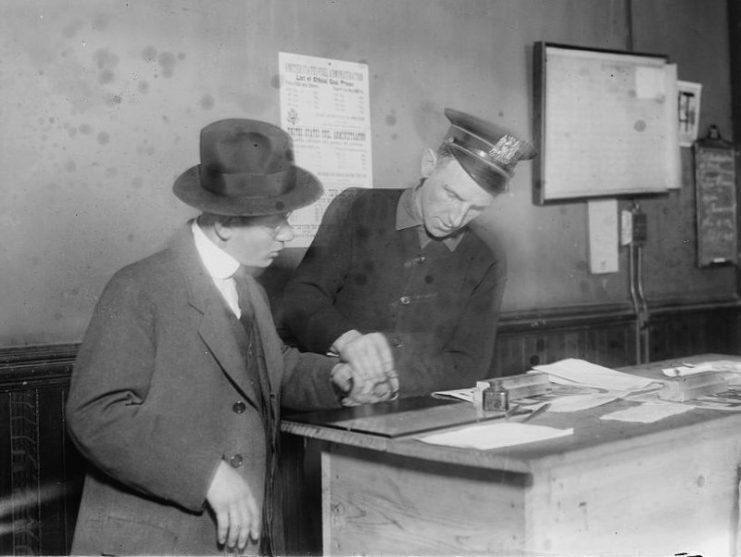 A New York City Police officer fingerprinting a German in 1917. By 1940, Germans made up a large percentage of the “non-American” population in the United States. There were approximately 1.2 million German nationals as well as another 11 million US citizens who had at least one German-born parent. As the war in Europe continued, America was laying the groundwork. The 1940 census introduced a new question. It now required that all respondents included their ethnicity. This would make them easier to identify after America entered the war. Also in 1940, a new law was passed so that all aliens over the age of 14 had to be registered. Following the attack on Pearl Harbour in 1942, but before America had declared war on Germany, Roosevelt announced that Germans, Italians, and Japanese were now considered to be enemy aliens under the DOJ Alien Enemy Control Unit Program. Anyone who could be described as an ethnic German came under suspicion. Cases were looked at on an individual basis. In theory, people were only to be detained if they there was some evidence to suggest that they posed a threat. As a result, 11,000 people were taken to DOJ camps. The majority of these were German nationals, but the number also included US citizens of German descent. The number of those who spent the war in such camps was, in fact, much higher than the 11,000 detainees. Only enemy aliens could be interned by law. However, their families could come along voluntarily. Although living in the DOJ camp wasn’t an ideal option for a family, many chose this rather than being separated. In addition, families could be left without income if the main earner was detained so the camp may have been the most practical solution. WWII- Poston, Arizona Relocation Camp for Japanese-Americans by Francis Stewart, 1943. 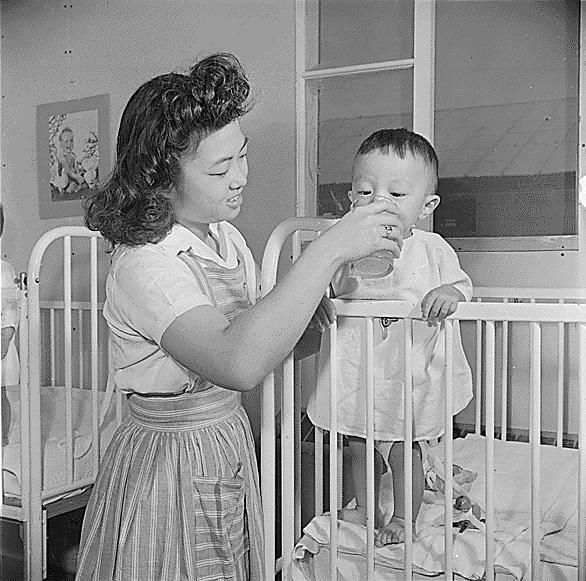 The camps provided many facilities families required including doctors and schools which offered American, Japanese, or German lessons. Family life was able to continue, and 153 children were born in the camp. 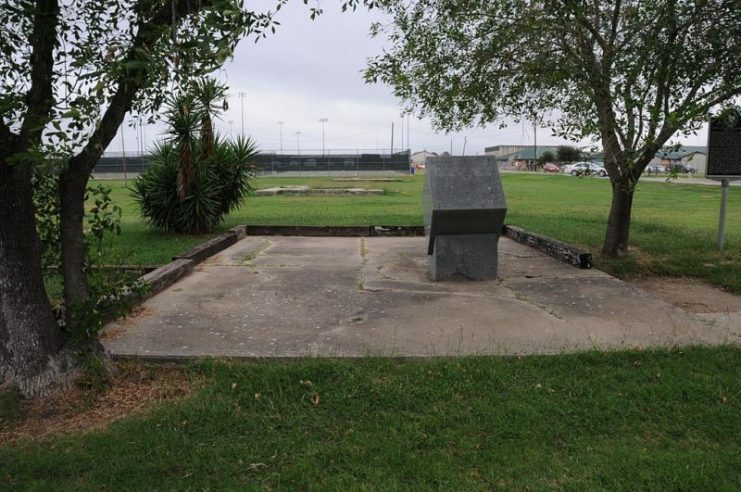 As a result of this policy, American spouses and their American-born children ended up spending a substantial part of the war years in these camps. Poston, Arizona Relocation Camp for Japanese-Americans by Francis Stewart, 1943. In other cases where both parents were ethnic Germans, children could end up in orphanages while their parents were in detention. Even those who were not detained still faced a difficult situation. Their movement could be restricted. There were banned from certain areas and subjected to curfews. 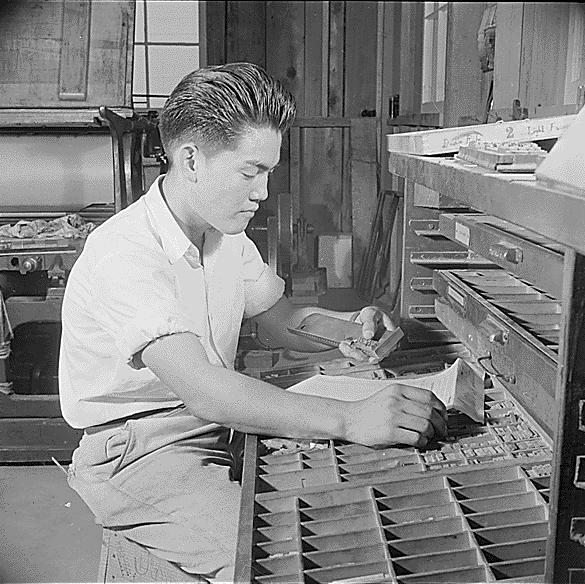 Topaz, Utah Relocation Camp for Japanese-Americans by Francis Stewart, 1943. 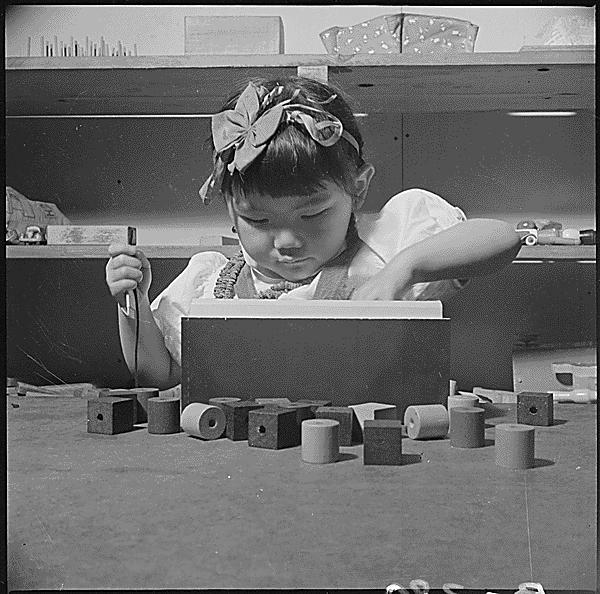 Poston, Arizona Relocation Camp for Japanese-Americans by Hikaru Iwasaki, 1945. 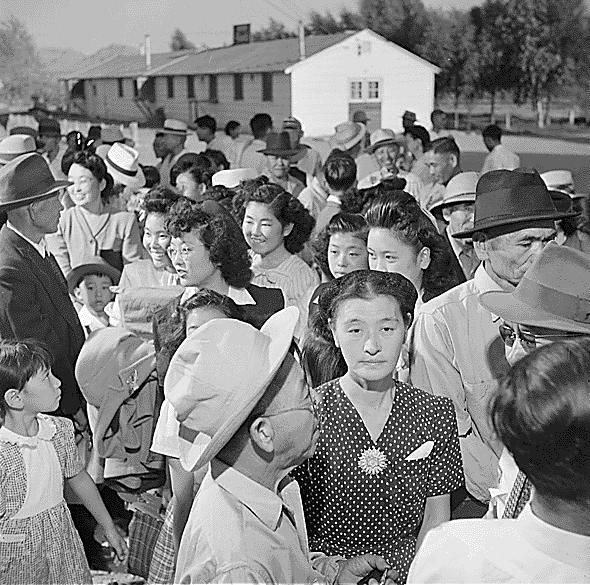 Poston, Arizona Relocation Camp for Japanese-Americans, 1943. 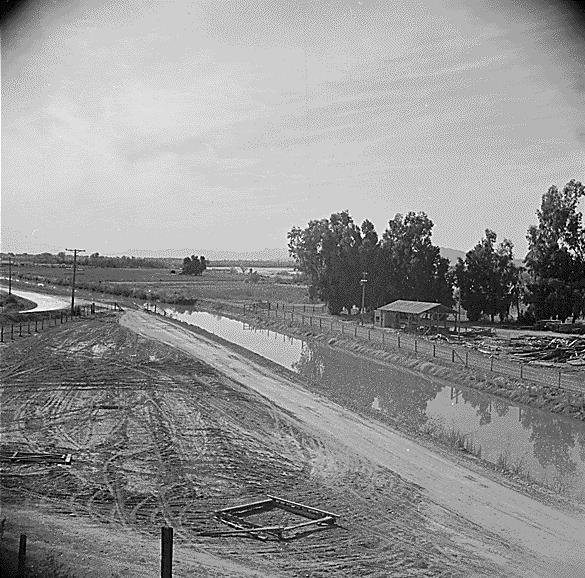 Poston, Arizona Relocation Camp for Japanese-Americans. 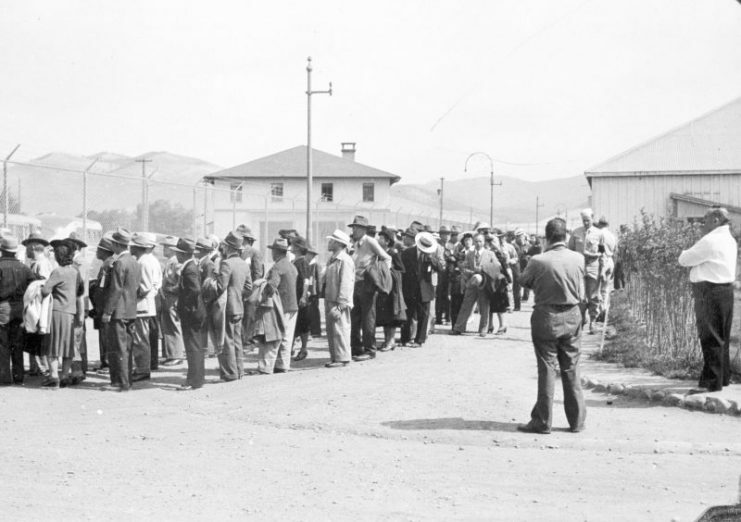 The American camps also held a large number of Germans who had been living in Latin America. An estimated 4,058 people were thought to have been expelled and sent to the United States to be interned. A small number of these were believed to be Nazi party members who were recruiting for the Nazi Party’s overseas branch. A further eight were suspected of spying. It may well have been the case that others sent over were people that the government was keen to get rid of. Some of these were German nationals who had been living in the country for many years. Perhaps the most ironic outcome of this policy was the expulsion of 81 Jewish Germans who fled to Latin America to escape persecution in Nazi Germany. In time, some of these would be exchanged as hostages for the return of American citizens detained in Germany. Under Roosevelt’s orders, a total of 4,058 Germans were removed as well as 2,264 Japanese and 288 Italians. Most were sent to the two main camps which were in Ellis Island or Crystal City in Texas. Not all the Latin American countries deported their German population. Several, including Brazil, Mexico, and Venezuela among others set up their own camps. 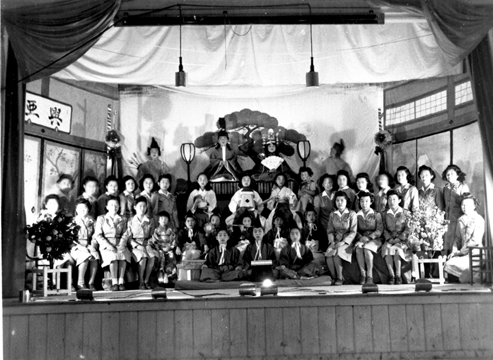 Actors and others at Girl Scout dramatic presentation at Hinamatsuri (Doll’s Festival) on Japanese Girl’s Day on stage at Crystal City Internment Camp, Crystal City, Texas, 1943-45. 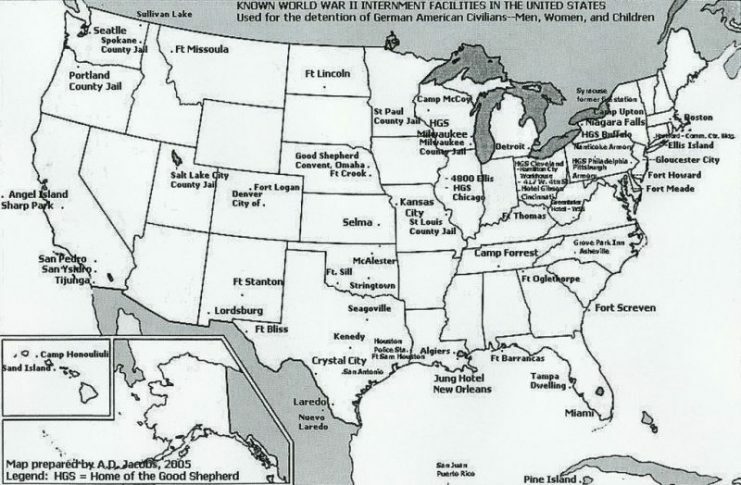 After Germany surrendered, many of the internees were released and sent to Germany. Others remained in the camp. It was not until 1948 that the last “enemy alien” was released – three years after the war had ended. None of these internees was ever found guilty of a crime or proven to be a threat to national security. Those who were released back to their homes were obliged to sign a secrecy agreement regarding the time they spent in the camp. They were under threat of being returned to Germany if they breached the terms of the agreement. Staff who had worked at the camps also had to agree to secrecy. Little was said or written about what the German Americans experienced during the war. However, early in the 21st Century, there was a growing movement to recognize the hardships endured during this period. The civil rights of Germans and German Americans had clearly been infringed. In 2005, the German American Internee Coalition was formed to campaign on behalf of those who had been interned. They wanted recognition of this infringement of their rights as well as reparation. There was some support within the government, and a commission was set up in 2005 to review it. 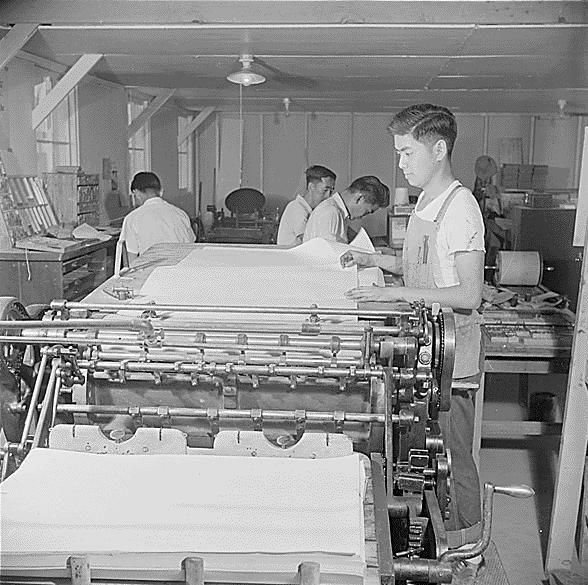 This led to the passing of the Wartime Study Act in 2007 to look at the complaints being made by surviving former internees and their families. However, it never became law, and no further action was taken.